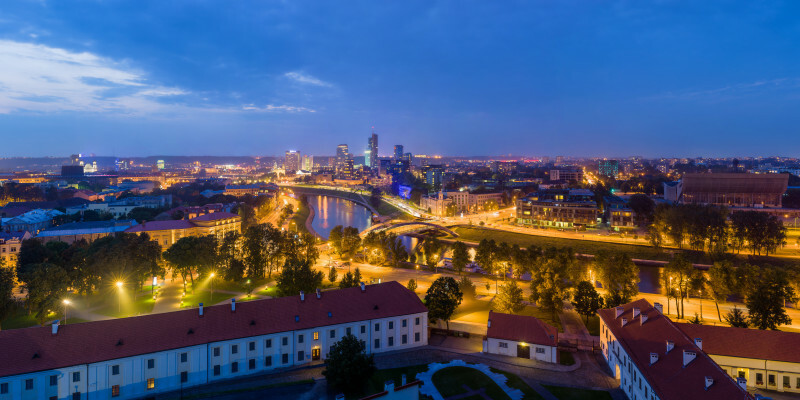 Vilnius, December 7, 2017 – the Lithuanian Free Market Institute launches Employment Flexibility Index 2018 for the European Union (EU) and the Organisation for Economic Co-operation and Development (OECD). The index is based on the World Bank’s Doing Business data on labor market regulation and covers a set of indicators on hiring, working hours, redundancy rules, and redundancy costs. 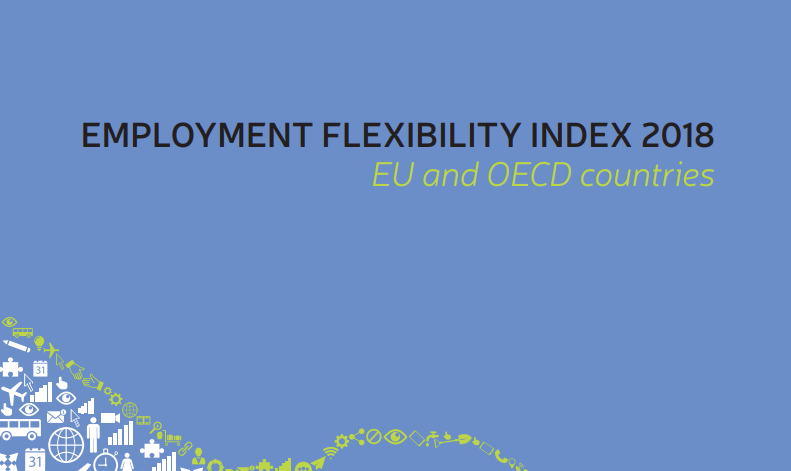 The Employment Flexibility Index shows a significant cross-country variation in the degree of employment flexibility. 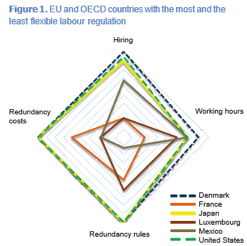 Overall, labor laws provide the highest degree of flexibility in Denmark, Japan, and the United States, while France, Luxembourg, and Mexico have the least flexible regulation (see Figure 1). “In flexible labor markets there are generally no redundancy costs or restrictions on redundancies, employers do not have to notify or get an approval from a third party if they want to dismiss employees, nor do they have to retrain, reassign or apply priority rules when hiring workers. Fixed-term contracts are allowed for permanent tasks and no restrictions apply to night work, overtime or work on a weekly holiday,” says Jurgita Čyžiūtė, a policy analyst at the Lithuanian Free Market Institute and co-author of the Employment Flexibility Index. 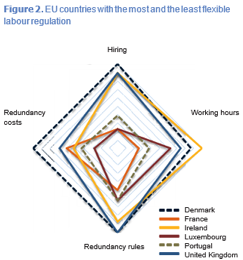 In the European Union, the most flexible regulation is in Denmark, the United Kingdom, and Ireland, and the least flexible in France, Luxembourg, and Portugal (see Figure 2). The top three countries allow fixed-term contracts for permanent tasks and do not restrict redundancies and working time. On the contrary, the most restrictive countries either prohibit fixed-term contracts for permanent tasks or cap the maximum length of such contracts, restrict work on weekly holidays, and require employees to notify a third party before dismissing employees, retrain or reassign them before redundancies and apply priority rules to reemployment. “By launching this index we aim to promote a broader discussion on the importance of flexible rules of employing people for promoting growth and prosperity. 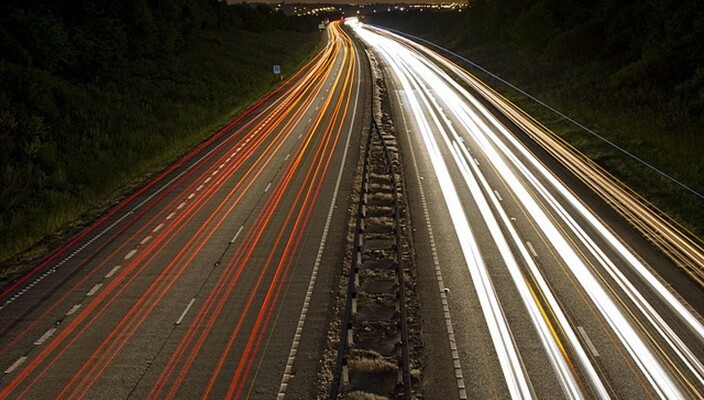 There is ample evidence that excessively rigid regulation of hiring, employment contracts, minimum wages, working hours or dismissals have adverse effects on employment dynamics, productivity and business growth. Despite that, labor market reforms geared towards greater flexibility tend to confront a great deal of resistance. 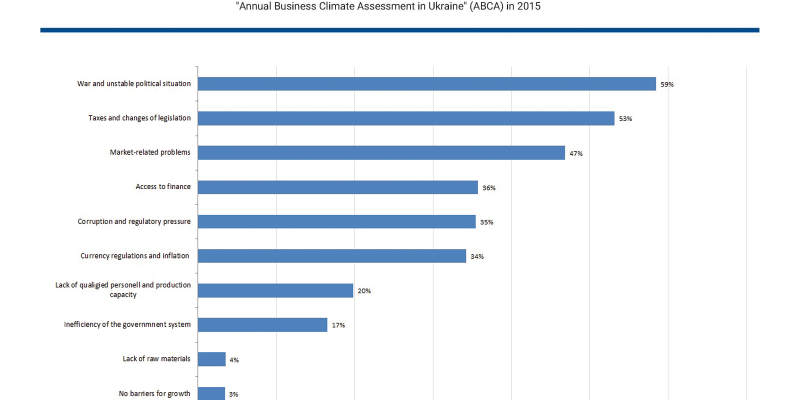 The Employment Flexibility Index provides an effective tool for cross-country comparison,” says Aneta Vaine, Programs and Development Director at the Lithuanian Free Market Institute. 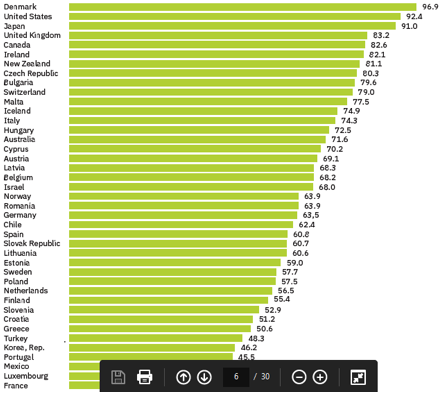 Note: Countries with flexible employment regulation merit higher scores in the index. Until 2012 the World Bank had ranked countries by the rigidity of labor regulation in the Doing Business report. While the Rigidity of Employment Index was eliminated from measuring overall business conditions, data on labor regulation have been announced on an annual basis. The Lithuanian Free Market Institute has produced the index in cooperation with the Institute of Market Economics (Bulgaria), the Center for Economic and Market Analyses (the Czech Republic), the Civil Development Forum (Poland) and the Institute of Economic and Social Studies (Slovakia), and the Academy of Liberalism (Estonia). This entry was posted in Think Tank News and tagged employment, Employment Flexibility Index, EU, labor market, LFMI, OECD, regulation. Bookmark the permalink.